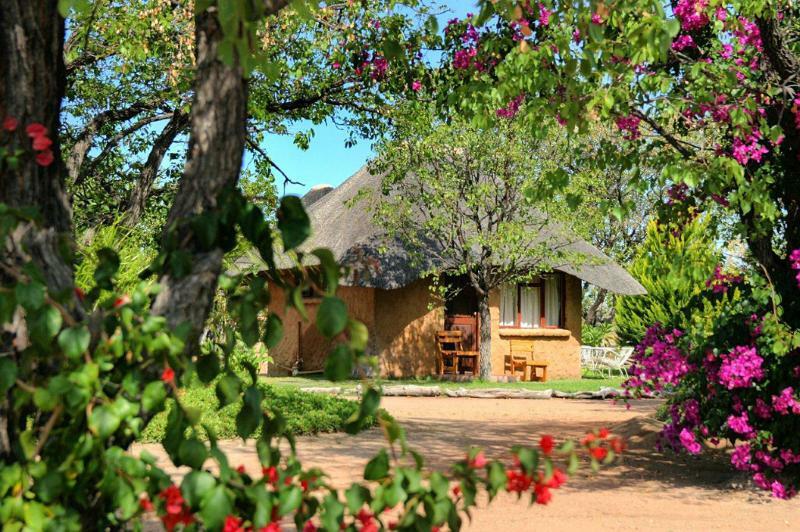 Now booking for January - March 2013 and 2014. 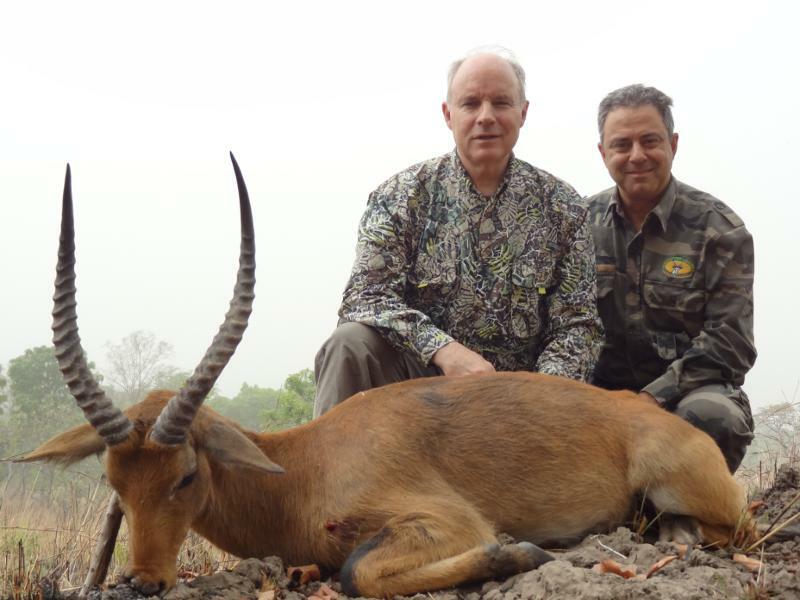 *Ken Wilson has personally hunted with Faro East. 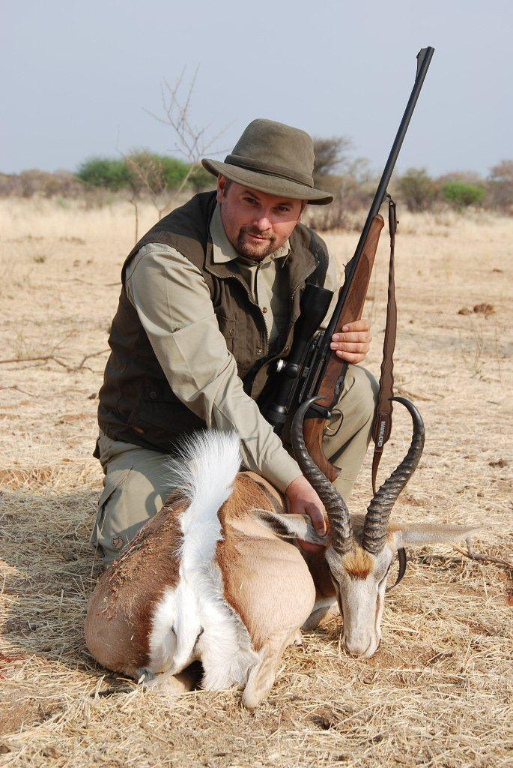 Ross Jackson was the winning bidder for a Cameroon safari donated by Faro East through Shunneson & Wilson Adventures at the January 2011 Dallas Safari Club Convention. 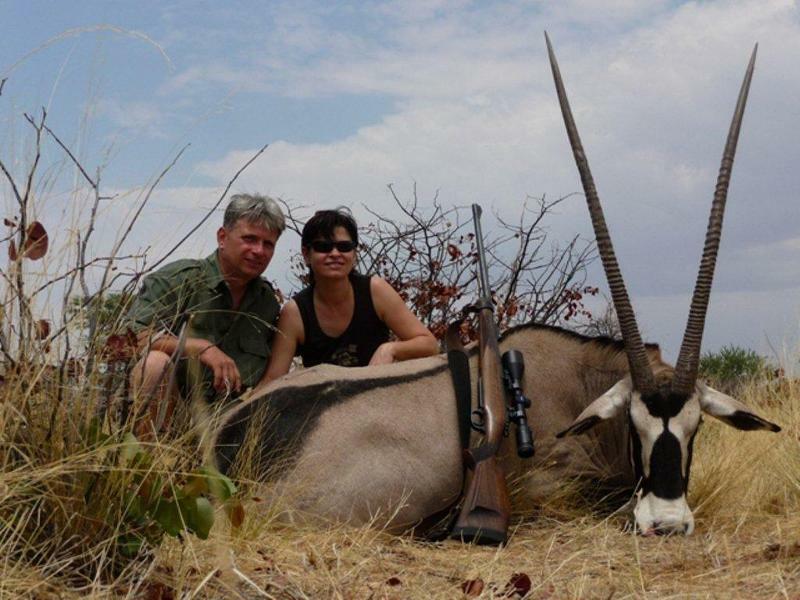 Ross then upgraded the Lord Derby Eland donation so that both he and his wife, Nicole, could hunt a variety of Class A and B animals in Feb.-March 2012. 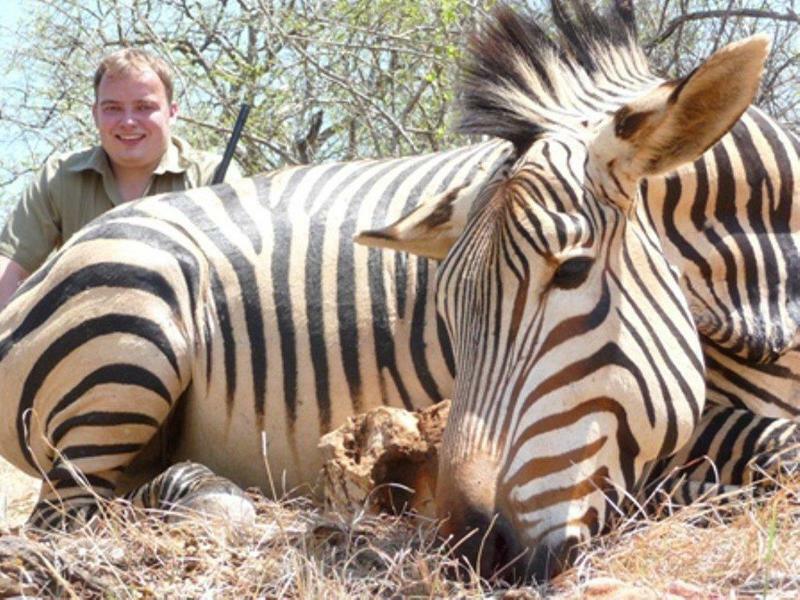 A surprise medical problem that struck Ross in late 2011 almost ended more than the safari, but the Jacksons made the trip anyway. And what a trip it was. 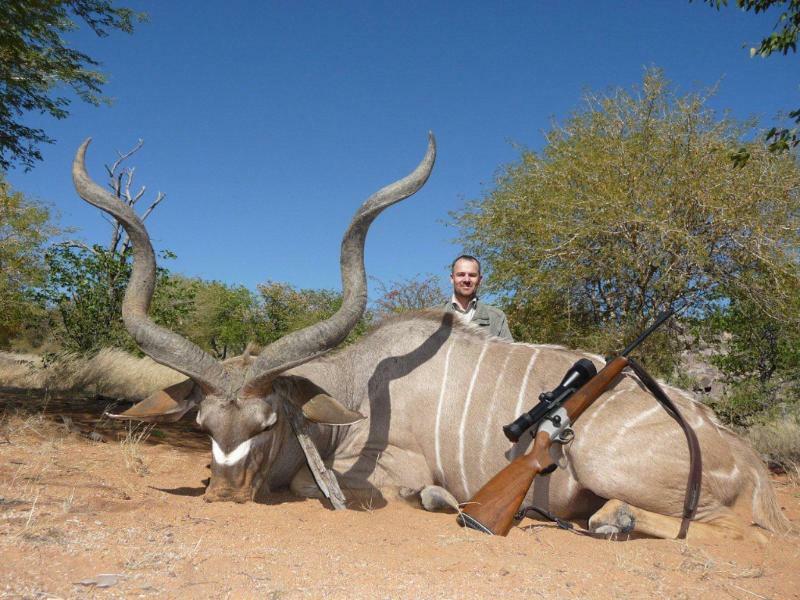 There are 444 entries for Central African Giant Eland in the SCI Record Book as of April 2012. Only 20 women have entries, making it a very exclusive club. 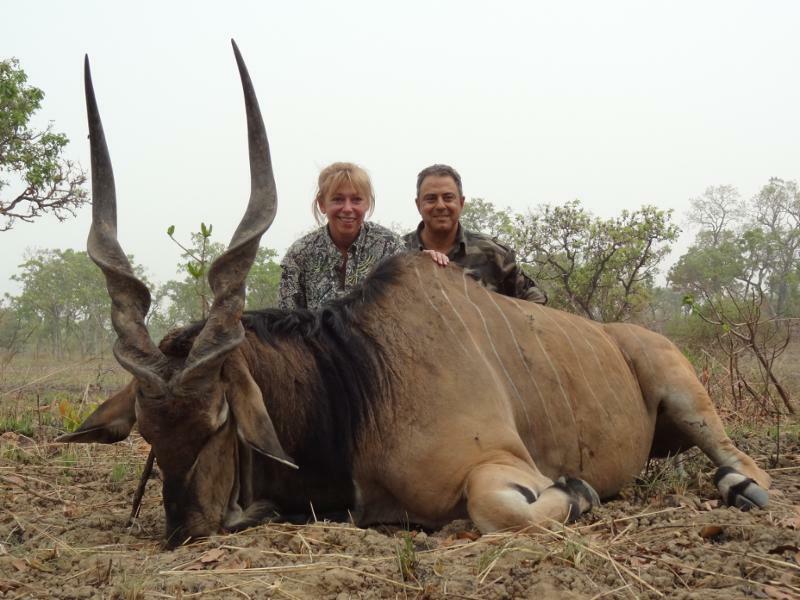 On her first day of hunting with Patrick Dahlan, the owner of Faro East, Nicole Jackson became the 21st woman to join the club. 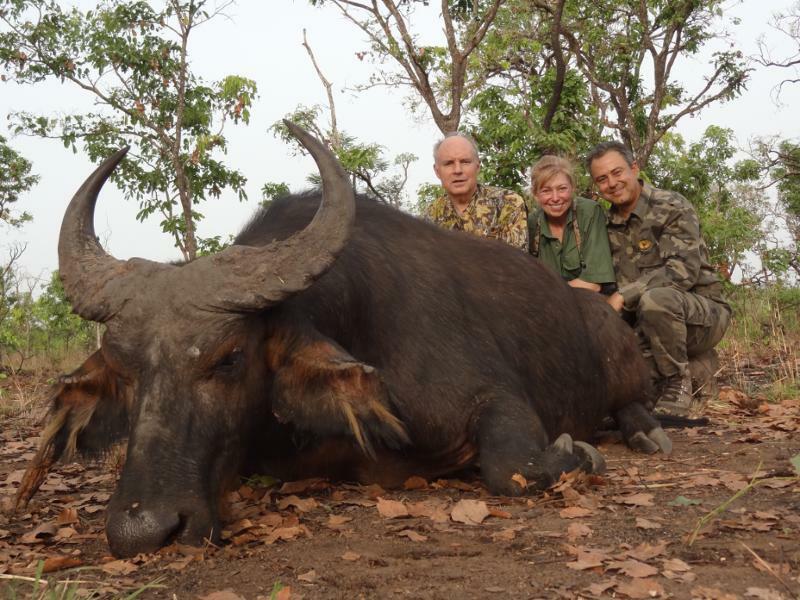 Not to be outdone, with expert guiding by Patrick and his hunting team, Ross Jackson tracked down an old Western Savannah Buffalo and dropped him. 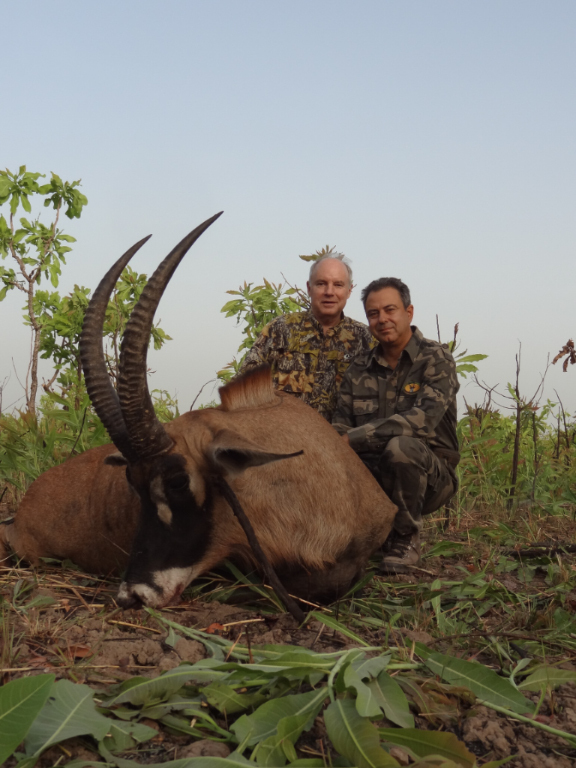 With their two main trophies down, the Jacksons enjoyed hunting a variety of Class B animals in the game-rich area east of the Faro River in Northern Cameroon. 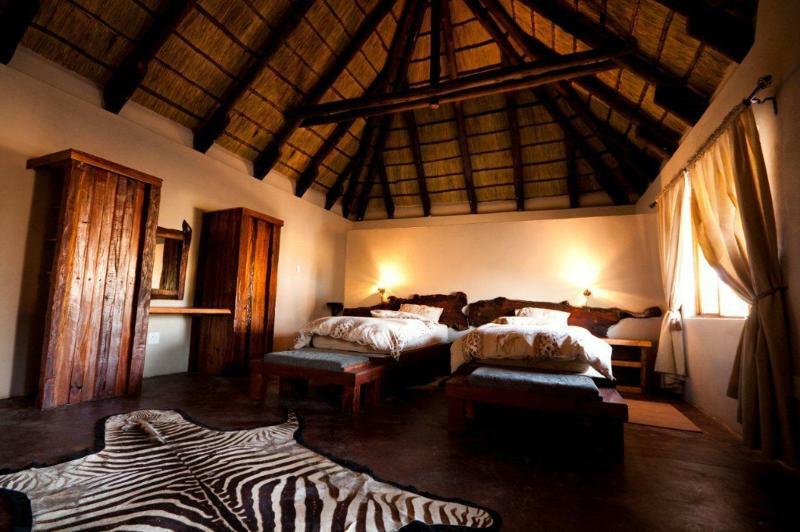 Limited dates remain for 2012. 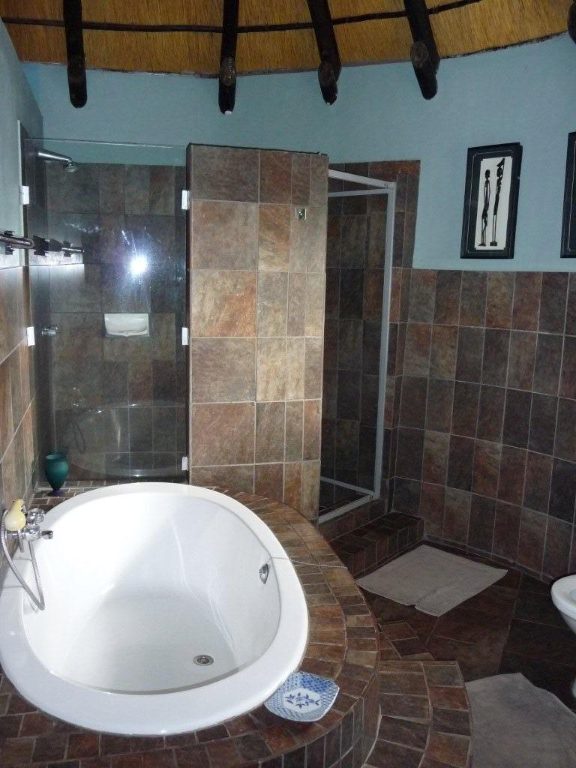 Now booking for 2013. 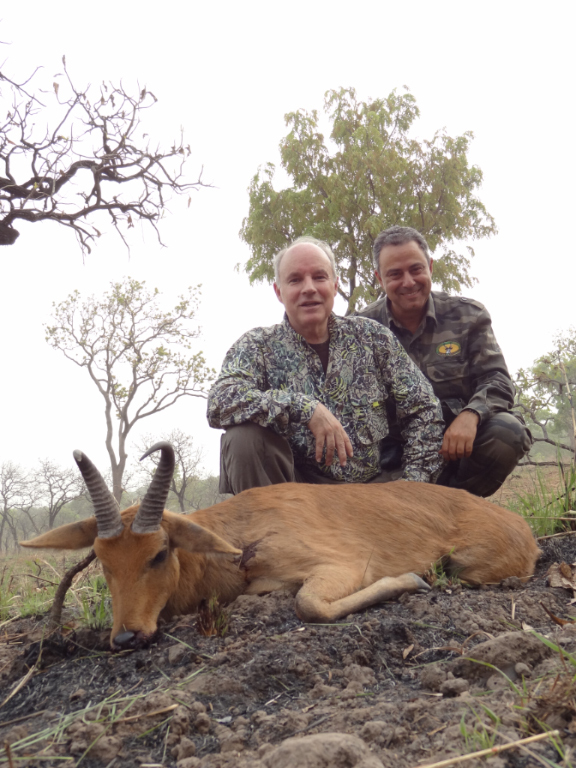 *Ken Wilson has personally hunted with Mashete Safaris. 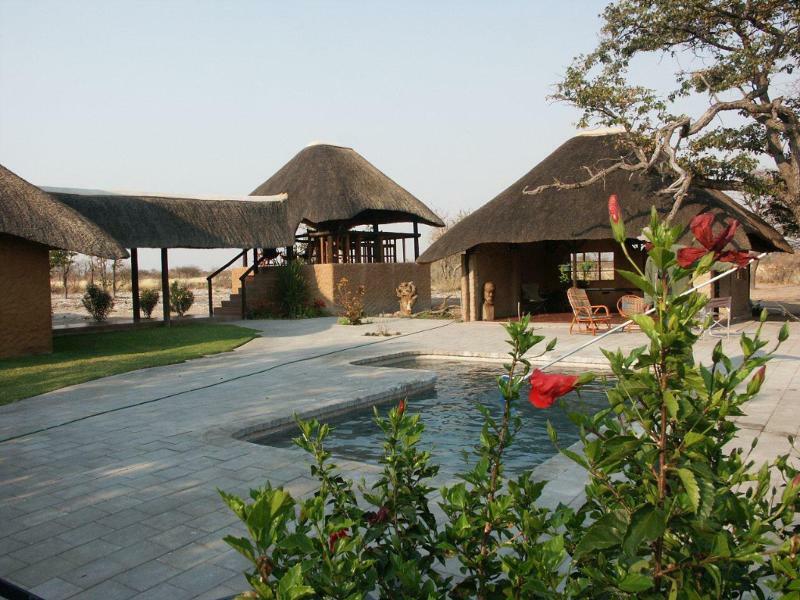 If you are looking for some of Africa's greatest plains game at Africa's lowest daily rates, with great sightseeing also available, Namibia is the place to book. 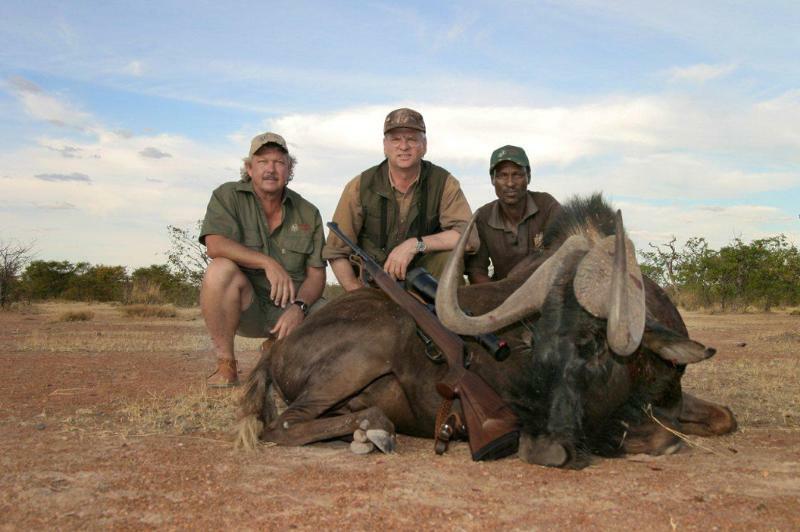 And Mashete Safaris is the company to book with. 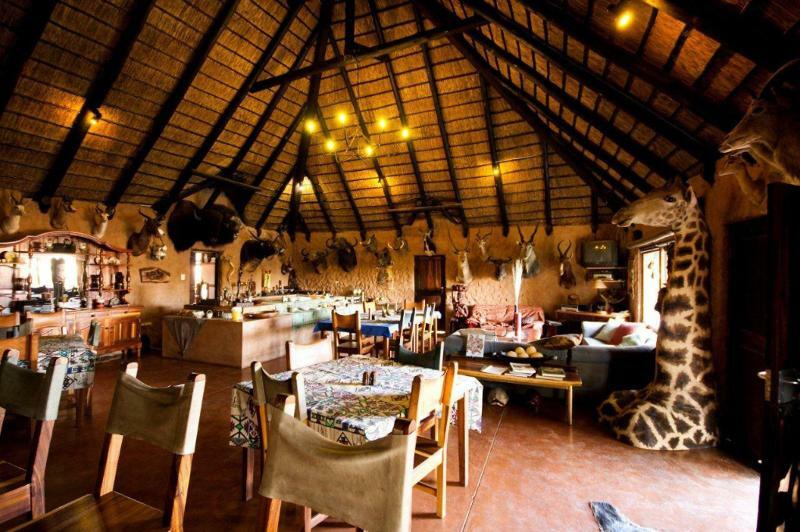 Johann and Imke van den Berg have created a beautiful environment from which to hunt the 1,000,000 acre Etosha Conservancy.